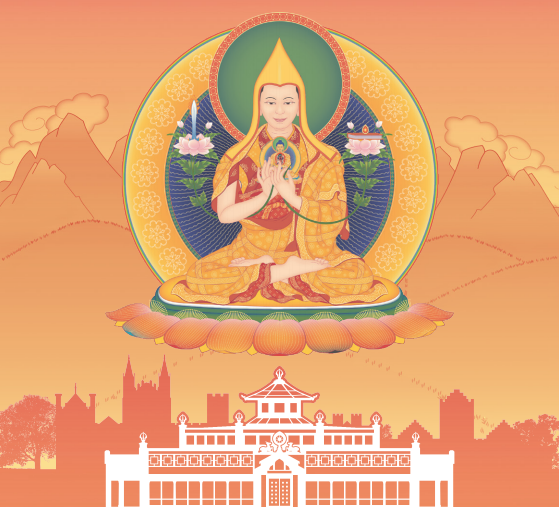 This special course at Manjushri KMC was designed by Venerable Geshe Kelsang Gyatso Rinpoche and provides six months’ intensive training for those wishing to become qualified Resident Teachers at Kadampa Buddhist centers around the world. 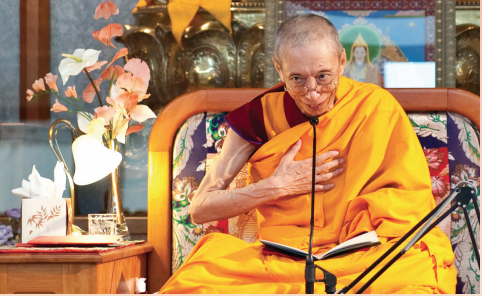 Gen-la Kelsang Khyenrab is a retired General Spiritual Director of NKT-IKBU and National Spiritual Director of Canada. 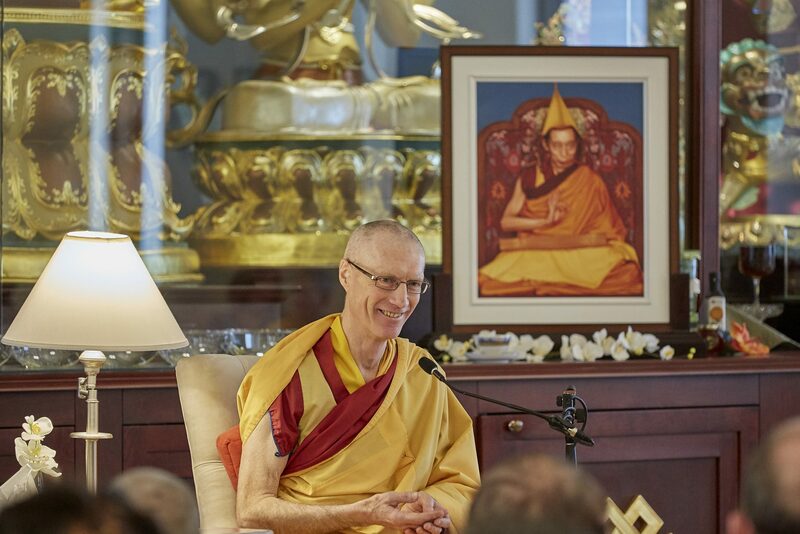 He is the Resident Teacher at KMC Canada and has been a disciple of Venerable Geshe Kelsang Gyatso Rinpoche for over thirty-five years. Gen-la is deeply respected throughout the Kadampa world as a sincere practitioner and powerful Teacher. The course will comprise of special study and training sessions based on Modern Buddhism. During the study weeks there will be teaching classes, group discussions and teaching skills classes along with daily group pujas. For successful applicants there will be no charge for the course, accommodation and meals but students will have to cover all other expenses including travel, visas and attendance at Festivals. Accommodation will be in dormitories reserved exclusively for students on the course.